You are here: Home / Atlanta / Touring the new SCAD Atlanta Digital Media Center. Consuming 50 terabytes/quarter! 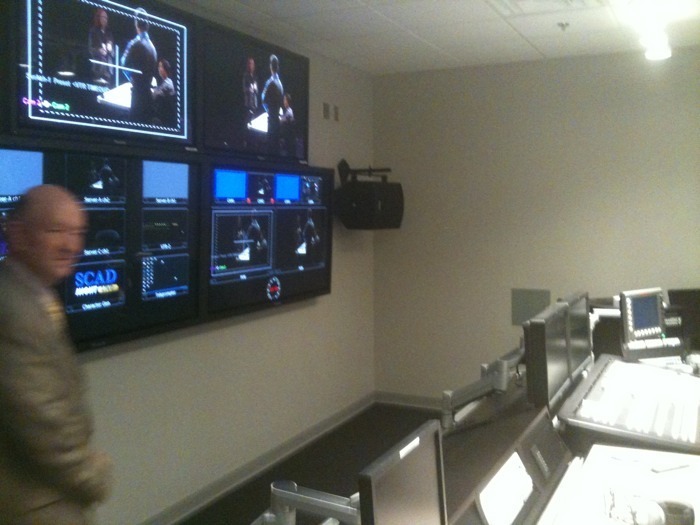 Touring the new SCAD Atlanta Digital Media Center. Consuming 50 terabytes/quarter!